You are here: Home › FAQs › Q. Do homeopathic remedies have side-effects? A. Yes they do. It is a myth that there are no ‘side-effects’ with homeopathy. Anytime a remedy or conventional medicine is given in overdose, it will produce side-effects. If this were not so, homeopathy could not conduct its pathogenic trials (more commonly known by as ‘provings‘). The difference between chemical side-effects from conventional medicines and the energetic side-effects of homeopathic remedies is that energetic effects are usually minor and do not harm, poison or create addiction. They just indicate that the remedy has been given in too large a dose, too often, or in an unsuitable potency. Once the remedy is stopped, they disappear. As a positive, they are credited with having a strengthening effect on the person’s vitality. 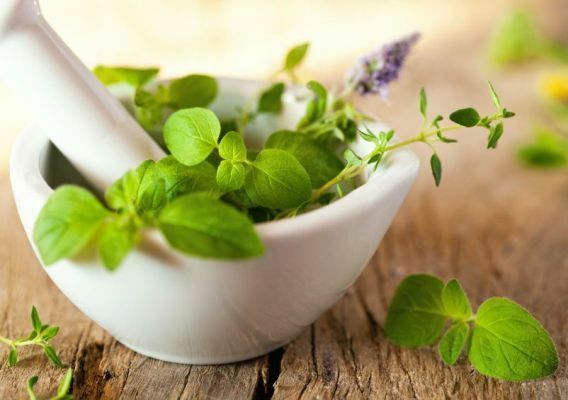 A skilled homeopath not only seeks to prescribe the right remedy but also in the right potency, the right size of dose, and at the right frequency for the person’s sensitivity to avoid unwanted effects.